All Fuel Installation & Service professionals for water heater repair provide reliable residential plumbing maintenance and service on all models of water heating systems. 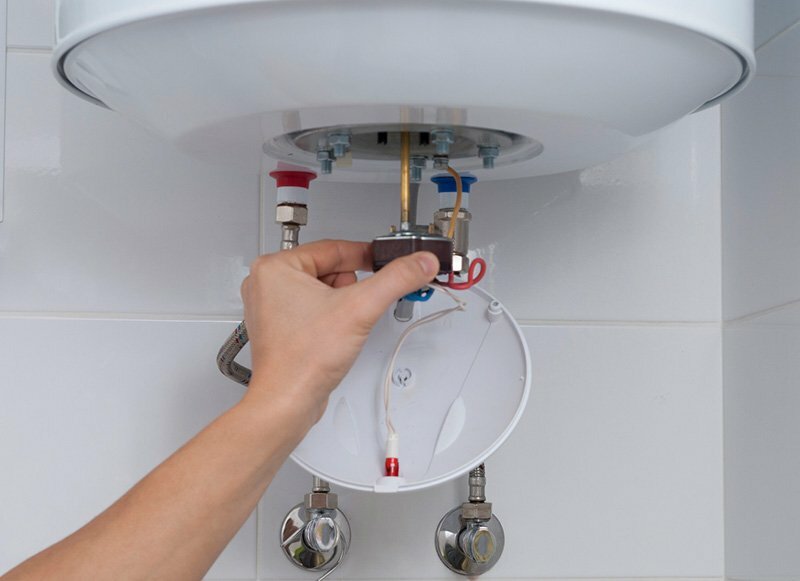 A water heater repair Vancouver Washington specialist from All Fuel Installation can determine the heating and energy efficiency of your current water heating unit. In some cases upgrading to a newer model is recommended. Today’s water heaters offer many advantages including increased durability, space-saving benefits, longer warranties, and on some models, tax credits. All Fuel Installation is a Vancouver Washington water heater installation and repair firm that specializes in water leak detection and water heater repair and maintenance. You can count on professional and friendly service from trained technicians to handle plumbing situations efficiently. Attempting to fix a water heater problem can actually increase the risk of making the situation much worse. Always allow plumbing experts that have the right tools and experience to service your unit. Contact the water heater repair Vancouver Washington experts today!